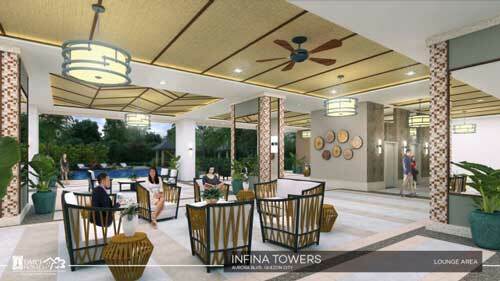 Resort inspired DMCI Homes condo with light payment terms along AURORA BLVD, QUEZON CITY. 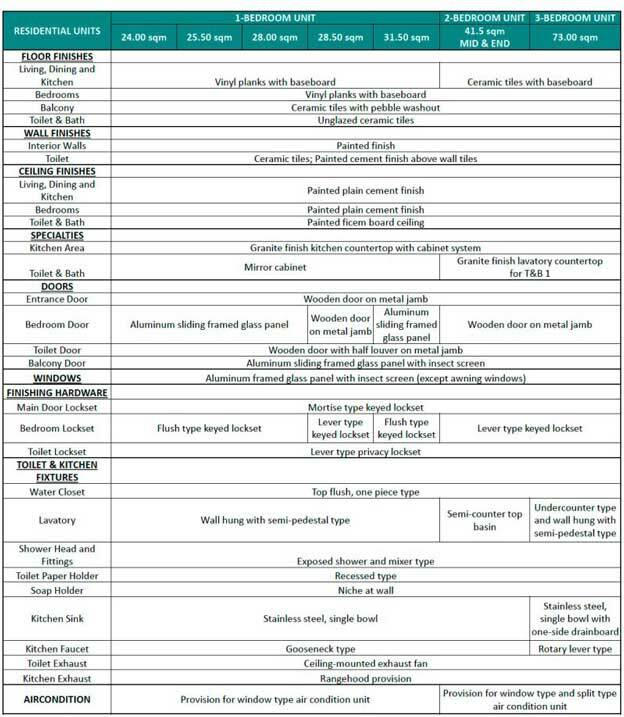 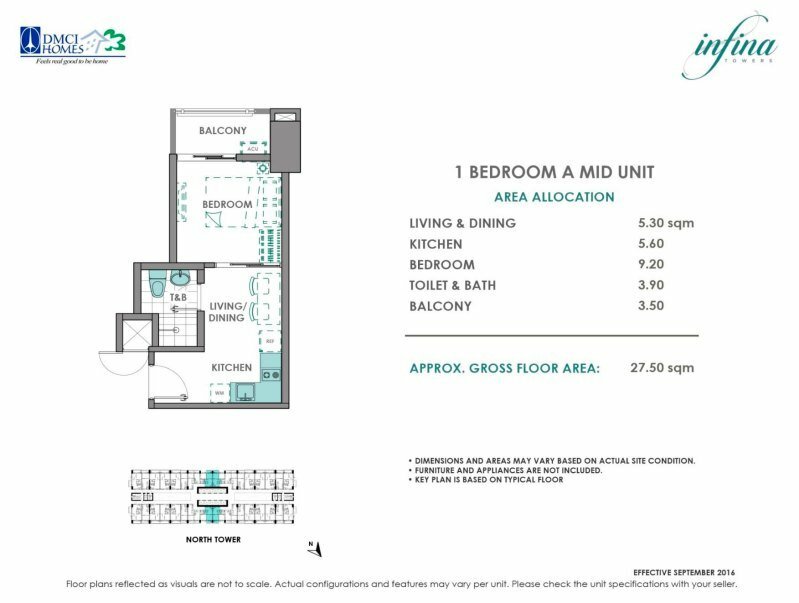 Click here to view distance to key areas. 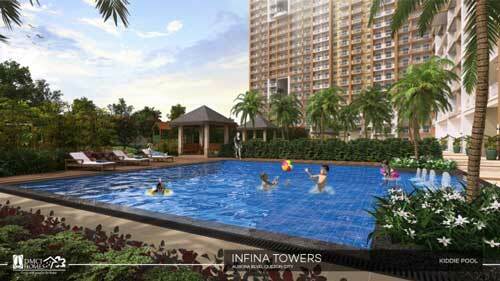 DMCI Homes, the country’s first Quadruple A developer, has launched the second building of its Infina Towers development along Aurora Boulevard in Project 3, Quezon City amidst strong investor demand for residential condominium units in the area. 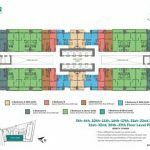 The two-tower development has been a hit particularly among investors owing to the property’s excellent location in between the Katipunan and Cubao area. 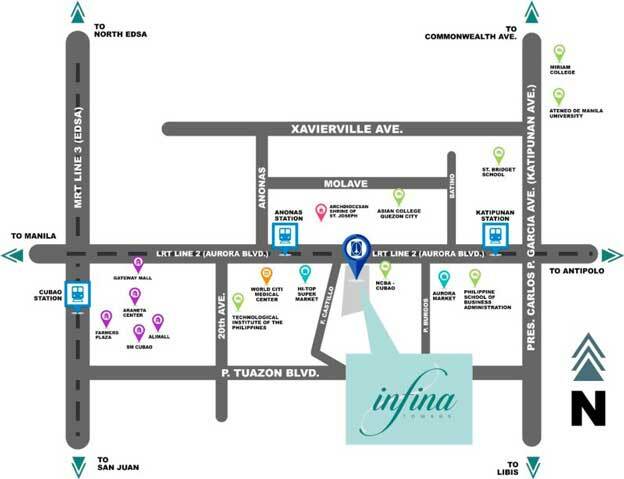 Located right across the LRT 2 Anonas Station, Infina Towers offers an ideal place for startup families to raise and optimize their children’s potential with the easy access of topnotch educational institutions such as University of the Philippines-Diliman and Ateneo de Manila University as well as flourishing businesses in nearby Araneta Center in Cubao area. 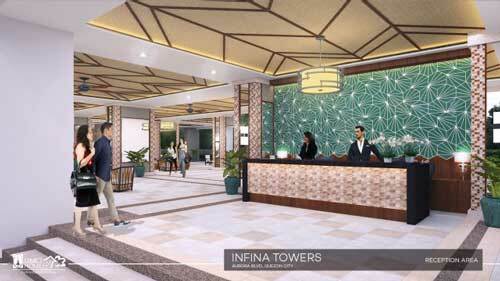 “Whether for end-users or investors, Infina Towers offers a great value proposition with its huge potential returns,” said DMCI Homes Assistant Vice President for Marketing Jan Venturanza. 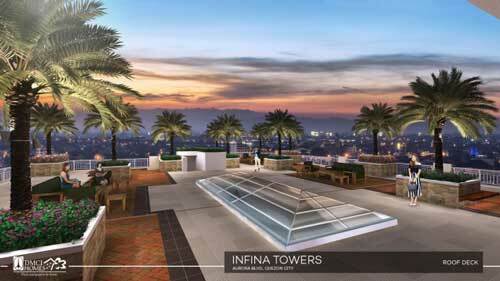 Buoyed by strong investor demand, DMCI Homes has already sold 64 percent of Infina Towers’ North Tower since it was launched in April 2017. 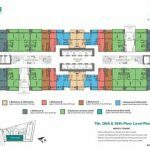 The South Tower, with a mix of two-bedroom and three-bedroom units on the other hand, starts selling January 26, 2018. 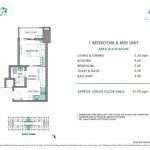 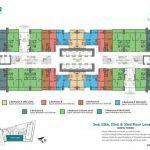 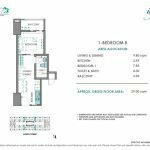 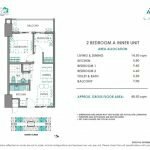 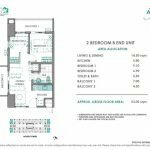 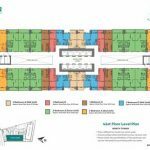 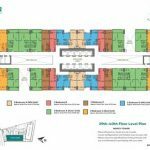 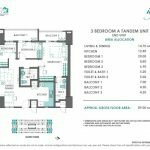 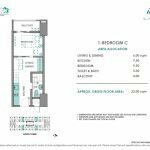 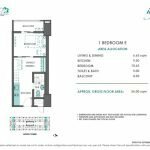 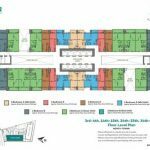 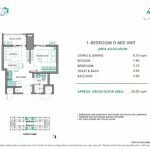 The units with gross floor area ranging from 52.50 to 81.50 square meters are reasonably priced at P5.08 million onwards. 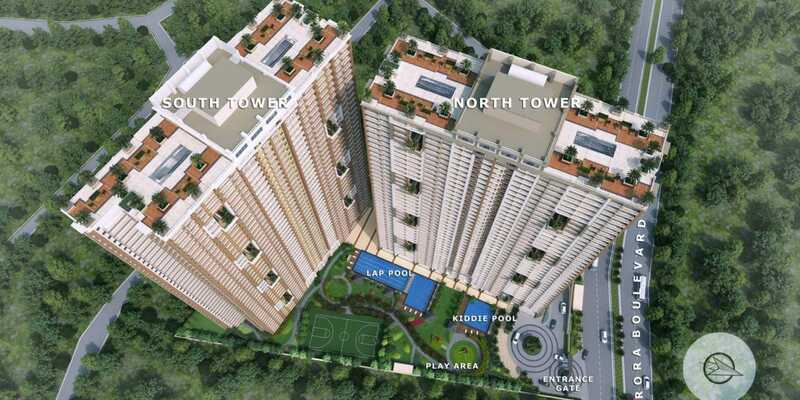 Like the North Tower, the South Tower is designed to be a pillar of calmness in the middle of the thriving Quezon City district. Both towers feature DMCI Homes’ proprietary Lumiventt Design Technology, allowing light and fresh air to permeate the buildings as well as all unit spaces within through three-storey high Sky Patios. 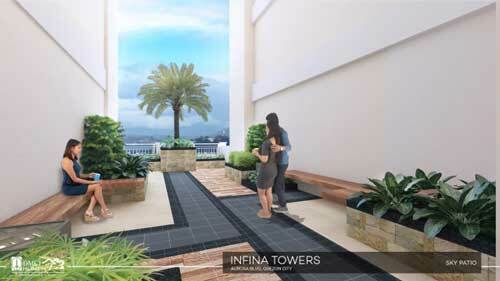 Unlike usual condominium buildings, Infina Towers will have garden atriums, breezeways, and single-loaded hallways by virtue of DMCI Homes’ design innovation. 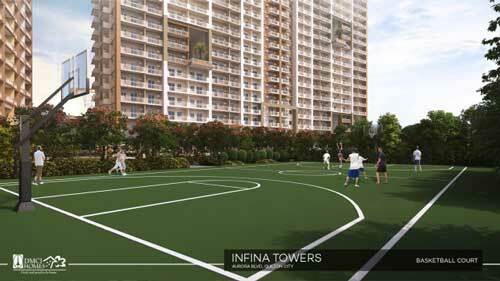 For optimum relaxation, residents may indulge in an array of resort-inspired amenities such as lounge areas, snack bar, game area, fitness gym, audio-visual room, sky lounge, function room, pool complex, gazebo, open lawn picnic area, play area, court roof garden, and basketball court. 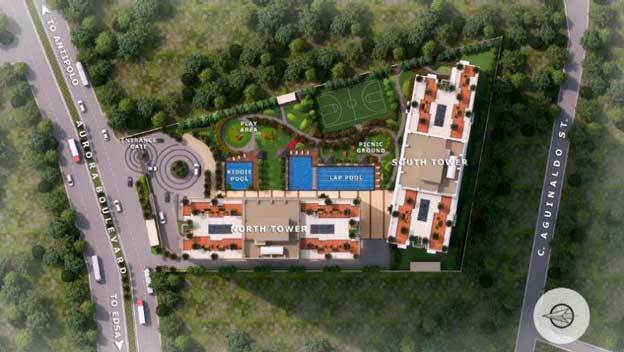 The exclusive development will also include high-speed elevators, full backup power, fire alarm system, CCTV provisions in strategic locations, and commercial spaces at the ground level for the convenience of unit owners. 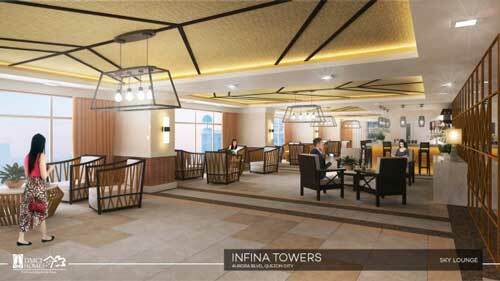 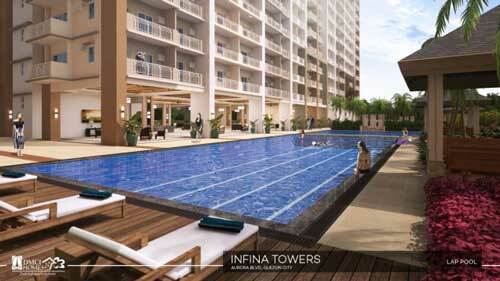 Infina Tower’s North and South Towers are slated for turnover in Sept. 2021 and Sept. 2022 respectively. 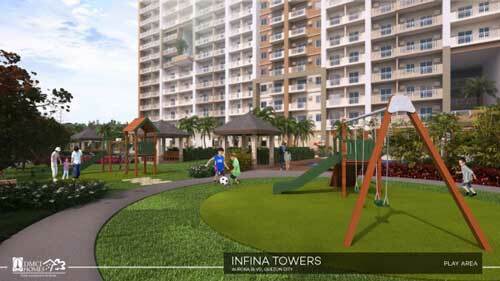 Infina Towers is one of the developments of DMCI Homes known for building quality resort-inspired communities in Mega Manila, Baguio City, Boracay and Davao City. 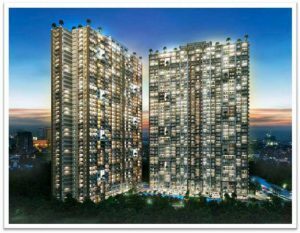 Built with world-standard craftsmanship borne from D.M. 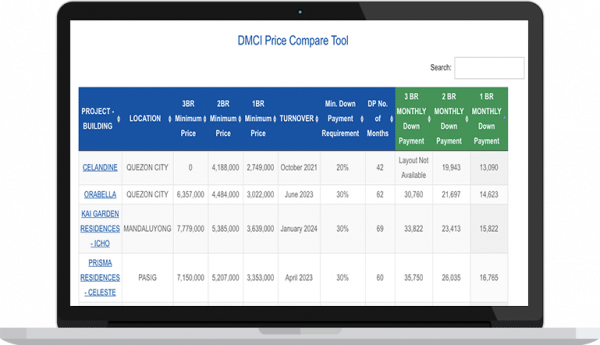 Consunji Inc.’s over 60 years of expertise in the construction and development industry, DMCI Homes continues to uphold its thrust of providing quality homes at best value on or ahead of time. Single loaded corridor design. 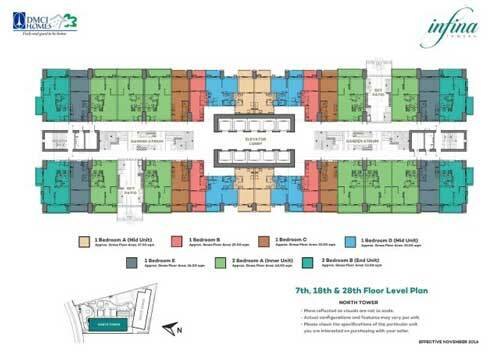 10 High Speed Elevators. 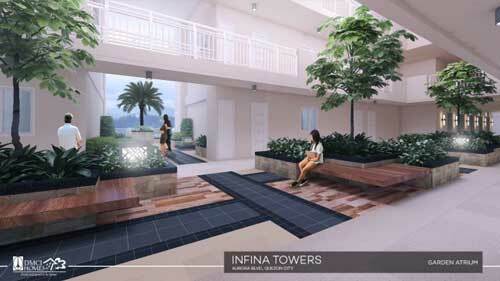 Open Air Atriums and Gardens every 5 floors.